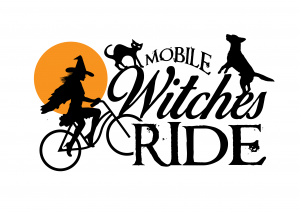 The 2018 Mobile Witches Ride will be on October 28th, 2018. Registration will be announced on our Facebook page when it opens so follow us! We had over 500 Witches ride in 2017 and we had a fabulous time! We can’t wait for next year!